This weeks Deals with Gold is not as expansive or as varied as previous weeks, though the quality of game does appear to make up for the lack of quantity. Let us take of a look at the member exclusive deals that are, Deals with Gold. These Xbox One and Xbox 360 offers are only available with a valid Xbox Live Gold Subscription. 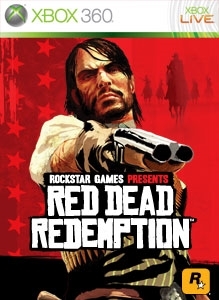 If you need to get into the western mood before Red Dead Redemption 2 releases later this month, now is a great opportunity to play the original on Xbox One. Backwards compatibility coupled with the Xbox One X enhanced version will give you a spectacular version of the last generations iconic game.